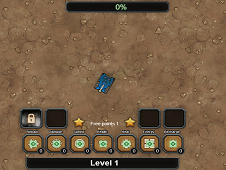 AZ is a great 3 player game which also could be played in two players and where the goal is to wander, walk and shoot and kill all the opponents, as soon as it is possible, making sure that you'll score the highest amount of points, or at least more than your opponents. 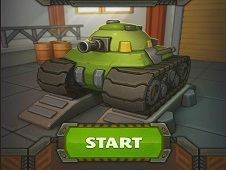 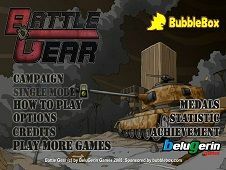 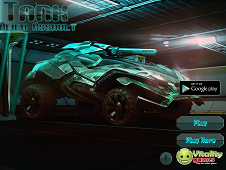 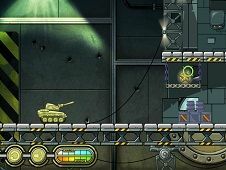 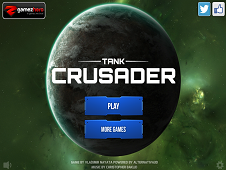 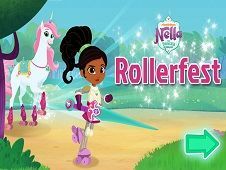 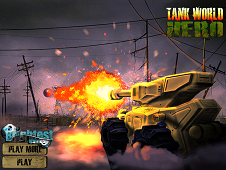 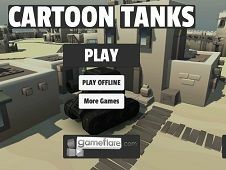 This special game, offers to you the chance to impress with your incredible aiming and shooting skills so start with the very first task, which consists of picking up the tank you wanna play with. 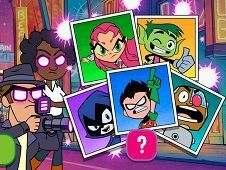 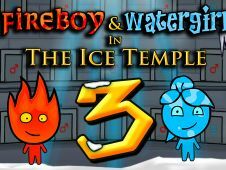 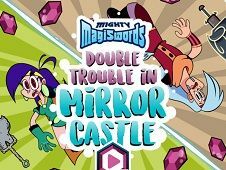 After this, ask a friend or two to get alongside you in this challenge and then start the multiplayer fight. 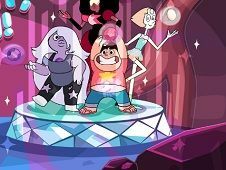 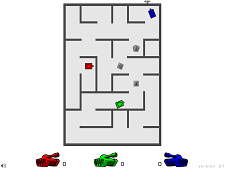 Each of you have a tank, different colored and inside a kind of maze, you have to fight against each other, until you'll finally get bored and the one who gets the most deaths, has lost. 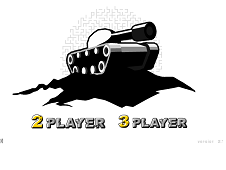 In the bottom side of the game screen, there are shown to you the tanks with each colour and also the amount of deaths around them. 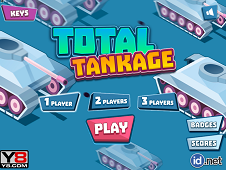 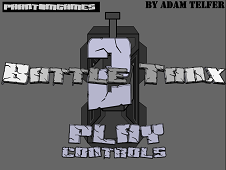 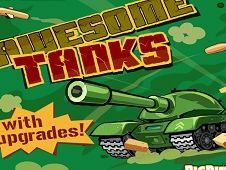 Figure out a way to make your tank the most powerful one so watch out for the ricochets, which could be lethal for you in this awesome shooting tanks and multiplayer game, against your friends! 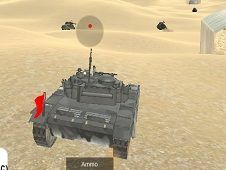 AZ is a game that has been added on 01.01.2019 and we invite you to play right now because it was played 19850 times. 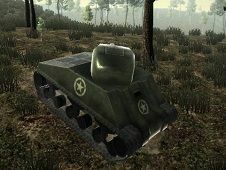 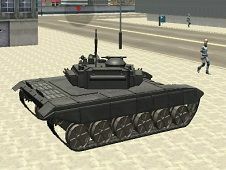 AZ was added in Tank Games and seems to have 79% obtained at the vote from each member that have been played this game.